What is a bipolar power supply and why do we need it? 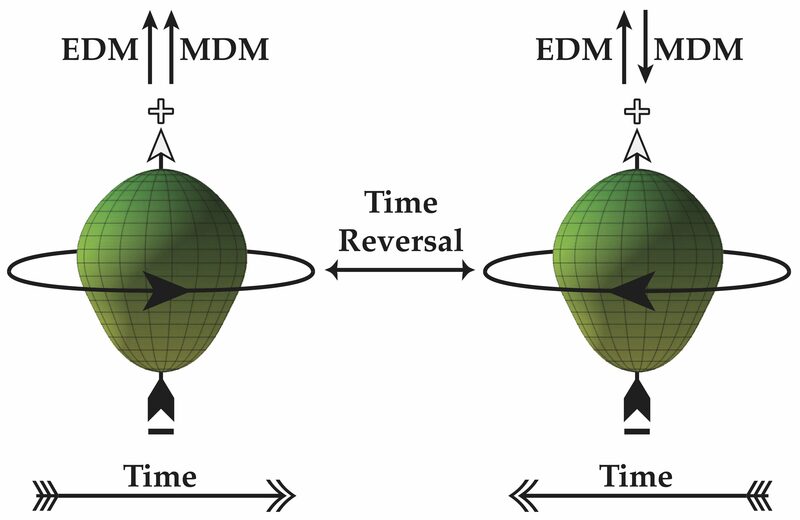 In the Ra EDM experiment, a high electric field flips sign on a roughly 1-minute cycle. The direction of the field is changed by reversing the sign, or polarity, of the voltage being applied across the “hot” cathode (field is defined by positive-to-negative charge direction). A bipolar power supply is one which can provide both positive and negative voltage output. To fully condition the HV electrodes, we needed to upgrade our unipolar power supply (may it rest in peace) to one that would allow us to condition electrodes in an environment analogous to a real EDM run. What’s involved in installing a high voltage power supply? I set to designing and building a digital interface. I could have altered the interface box that was used for the unipolar supply, but we may want to use the old supply for testing at some point so I decided on starting from scratch. I put some considerable effort in being tidy with the wiring (cable guides are a godsend). a signal telling it the magnitude of the voltage. We can go from one sign to another by hitting the big “Swap Polarity” button on our interface. The LED’s tell us what polarity signal we’re sending and what polarity the power supply is receiving (these should always be in agreement). A safe place to put high voltage equipment is within a grounded metal cage or “coffin.” We drilled a few holes in our high voltage coffin and bolted the new equipment in. This keeps the power supply cleaner (it’s inside a box) and keeps the conditioning crew safe! To make sure there aren’t any bugs in the equipment or software, we isolated the power supply from our electrode chamber and hooked up the lead to a high voltage divider (see above). The high voltage divider acts like a normal voltage divider, but it’s unique in its precision and ability to handle high voltages. Its low-voltage output to high-voltage input ratio is about 1:900; this keeps voltages that we read (on the low side) to below 35 V. Since the high voltage divider ratio is known accurately, it can be used to verify the high voltage power supply output. In our test we tested negative and positive polarity. We determined the magnitude of the high voltage power supply from its analogue output signal and measured the high voltage low output directly with a 7-1/2 digital multimeter. Below is a scatterplot of high voltage divider (HVD) output vs. high voltage monitor (Vmon) input. A weighted linear fit gives a slope of 1.12 V/kV, which corresponds to a voltage divider ratio of 1:890. Since the fit agrees with the manufacturer’s specified divider ratio, we conclude that the high voltage power supply supplies the correct voltage and readback signal. We’re ready to condition again! Next: Next post: Summer LODY!